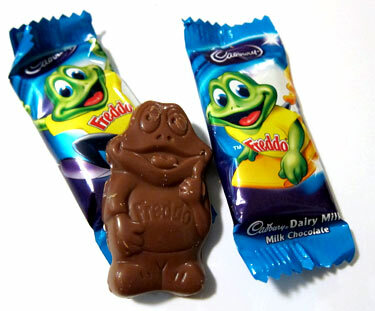 This month has been one filled with surprise extras – a kind of “bonus” month. June started with the second bout of bronchitis, a mean bonus when one bout was already more than enough! 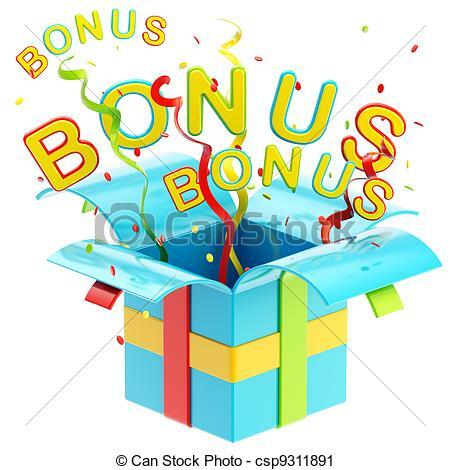 I did not realise that “bonus” would be a theme of the month. Holding the book in my hands has been probably the greatest bonus of the month. Seeing my writing in print, in a proper book, has been a dream since childhood when I churned out some dire stories and dreadful poetry! 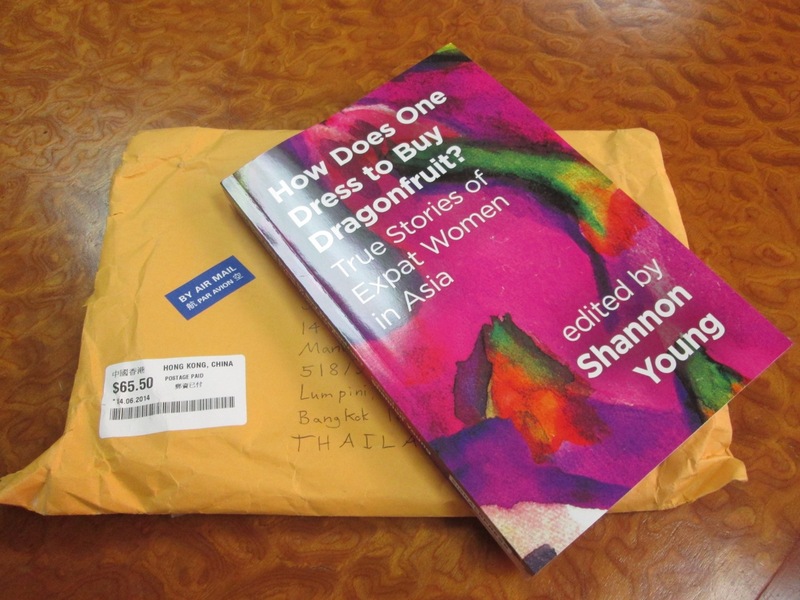 And while I was gadding off to Bangkok, and picking up my own copy of our Dragonfruit Anthology, there was of course a reason other than that for the visit. Another bonus, and a less welcome one. At my last round of six monthly checks in March, I learned that some of my bloodwork was a bit “off”. Frustratingly, cholesterol levels, which were very healthy since my post treatment monitoring, have recently been rising and are no longer in the “you are a star” limits. Other bloodwork has also been a bit off, including sugar (not unexpected thanks to a strong line of diabetes in my maternal side) and that is one of the push factors in my morning exercise. The cholesterol levels started to rise following my pulmonary embolism when I switched to Femara in July 2012. Dr W confirmed that this is a documented effect of Femara which made me feel vindicated but no less frustrated. So this month I had a bonus review with my endocrinologist (I had no idea that there was such a thing as an endocrinologist before my diagnosis – and I still cannot spell it!) He wanted to review the cholesterol and sugar especially and I was also to revisit the nutritionist who had already told me my diet is better than hers! The added trip meant another bonus. Two flights which I would rather not take. I am not fond of flying in rainy season as it can be really bumpy and scary and would far rather have stayed cosily at home listening to the rain in the garden rather than feeling the weight of the water in those angry, black clouds which we have to navigate. My appointments were on Tuesday and I was really not looking forward to them. Recent weeks have seen the double bout of bronchitis and a fair bit of travel. Add in a couple of bonus freak storms at swimming o’clock and we have seen a fair bit of disruption to my morning exercise routine. So the challenge I had been given to lose three kilos, which was already quite an ask with my lost thyroid and Femara sabotage was even more difficult and usual, and any weight los really unlikely. I was really despondent about this and in the waiting room was trying to think of any tricks I could pull out of the hat. Wearing trousers in a lighter fabric, missing out my morning, post-fast cup of tea were tempting tactics. I was even toying with the thought of sneaking my prosthesis from its usual home and stashing it in my handbag. It is pretty heavy and that could perhaps buy a couple of free kilos. In the end, I just gritted my teeth, took of my sandals and dreaded the numbers as they danced around making up their mind about my decided weight. And to my surprise, my weight was down just over a kilo. That is a big deal for me as it is not much but it is in the counter direction to normal, and unexpected because of the dip in exercise. So I felt a bit better about seeing the nutritionist. Until she went through my results and announced with great excitement that I had lost five kilos! I looked at the slip, and realised that the weight had been noted incorrectly – a 7.3 had been inverted to a 3.7 suggesting that I had ditched four more kilos than I had. I tried to persuade her that I had not lost that much and even offered a re-trial! 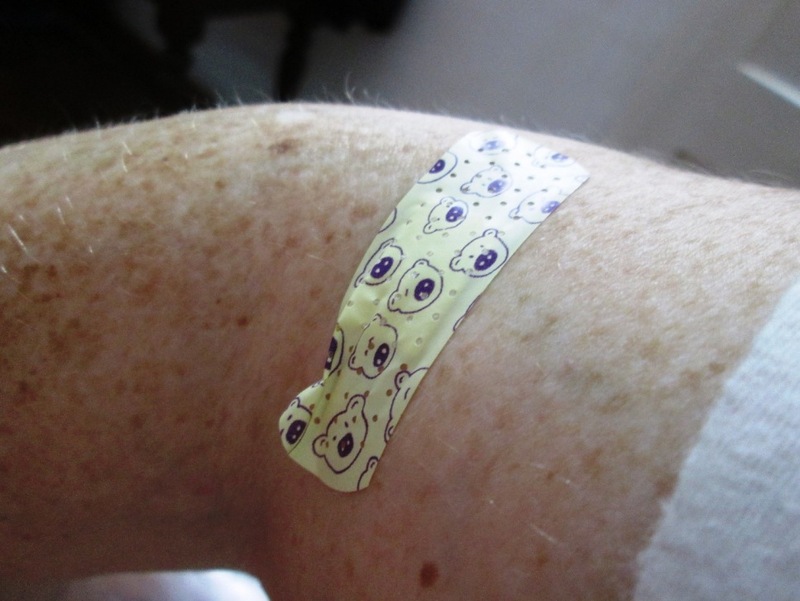 The same with the endocrinologist – he was delighted and my feeble “no there has been a mistake” was seen as some kind of modesty in my “achievement”. So now they are in for such a disappointment next review, when not only have I not lost another five kilos but will probably have struggled to maintain my real weight! Otherwise the bloodwork was ok. No further rises in cholesterol though it remains high, and the sugar had reduced a little so my attempts to keep diabetes at bay are still working for now. The monsoon dampness seems to be settling into my Femara joints again, as over the dry months I had been just that little bit better. 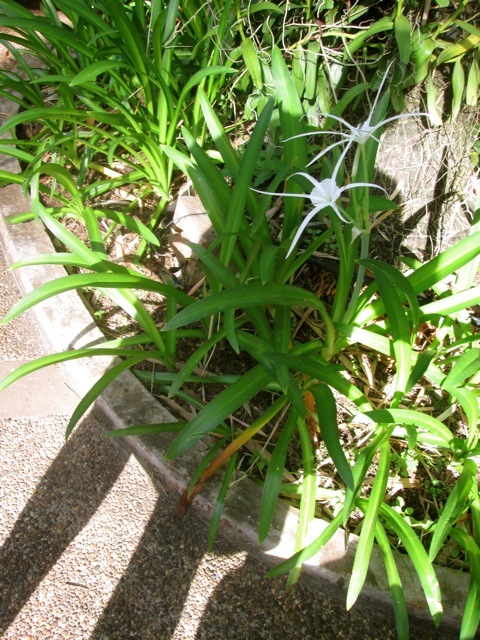 While it is not so good that the rainy season has an effect, it is encouraging and good to know that the reverse happens in dry season. 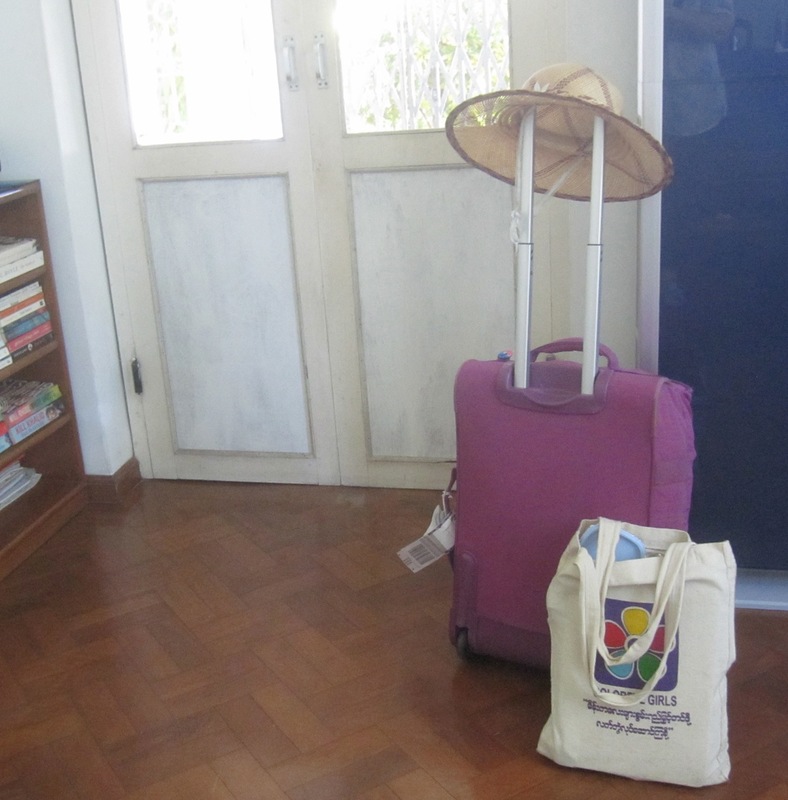 So on Wednesday, I headed back to Bangkok’s Suvarnibhumi airport and onwards through angry skies home to Yangon with my book carefully packed in my hand luggage ready to pull out and show any passing stranger who shows any sign of interest! Back home the travel bag has been emptied of its bonus laundry and rather than unpack, I have re-packed with enough for another couple of nights away. Because the month draws to a close, mirroring the start of the month and with another bonus. Tomorrow I leave on a short work trip out of town and will be away from home for a couple of nights. A lovely change of scene but I will be so glad to reach next month and have a rest from the many bonuses of June! 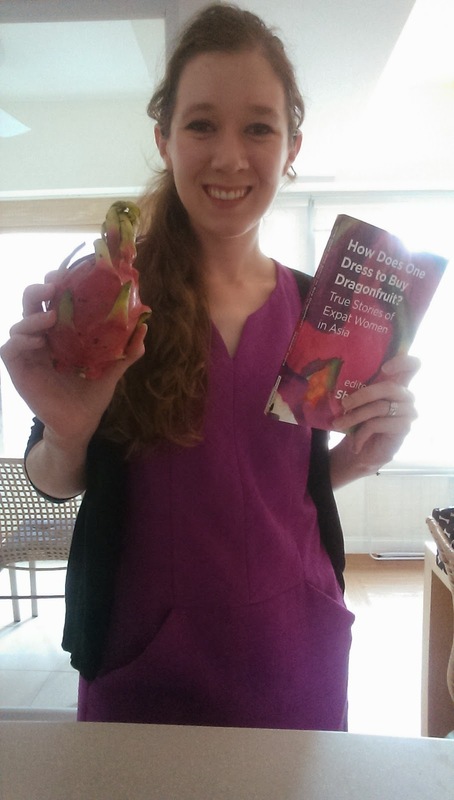 A dragonfruit in the hand…….. 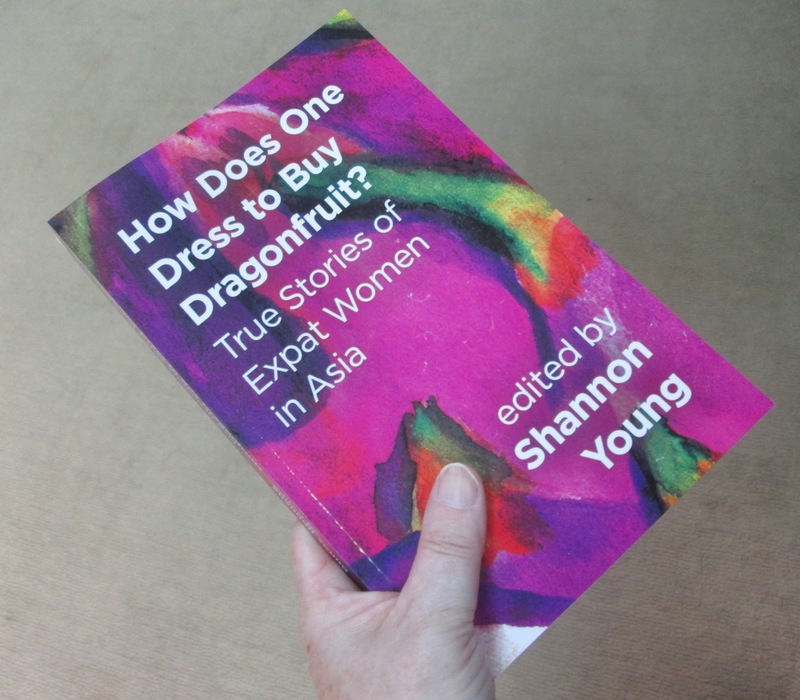 I have, in my hands, my very own copy of the Dragonfruit Anthology. I submitted my writing for consideration 484 days ago. I learned 447 days ago that it had been accepted for inclusion along with the writing of 25 other women. The days and weeks since then have seen the nurturing of this project through editing, signing agreements, selection of a title and the development of the cover imagery towards the hatching of the book itself in electronic and paper formats. Now this beautiful book is ready to fly. Step by step this day has moved tantalisingly closer. I received the electronic version a few weeks back but still I have had such a longing to hold the paper version in my hands. That day has finally come. 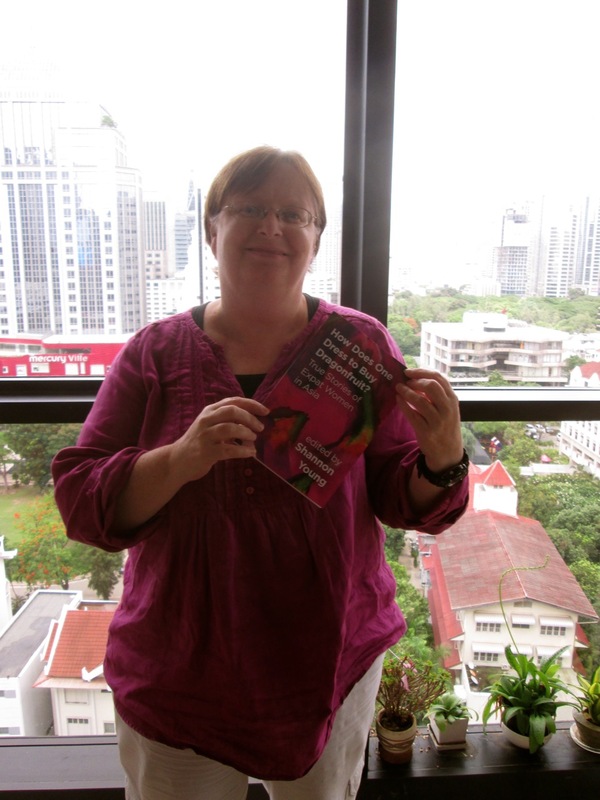 I knew the book had arrived last week, and was waiting for me in Bangkok. I knew that I would only be able to collect it during office hours so have waited patiently over the weekend knowing that it was also patiently waiting for me to arrive and claim it. I just missed a sky train and when I did finally reach the building, the lift unusually stopped at almost every floor, stretching that time impossibly. I tried to tell myself that it might not be there, that the package waiting for me could be something else. 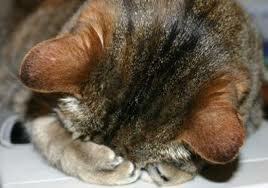 But I stubbornly refused to listen! When I finally reached the right door and was handed my package, the Hong Kong postage banished any concerns I had that this was not my wished-for copy. This is a day I have dreamed of for decades. The day I would hold a book with my own writing in it. I have learned a great deal as I have been gently accompanied the process to prepare and publish this book, and more than ever I am compelled to strive to realise the writing projects I am currently incubating. But for today, I am bathing in the satisfaction of leafing through the pages of this beautiful book and I am beyond delighted to see it come to life. We are well overdue an update! 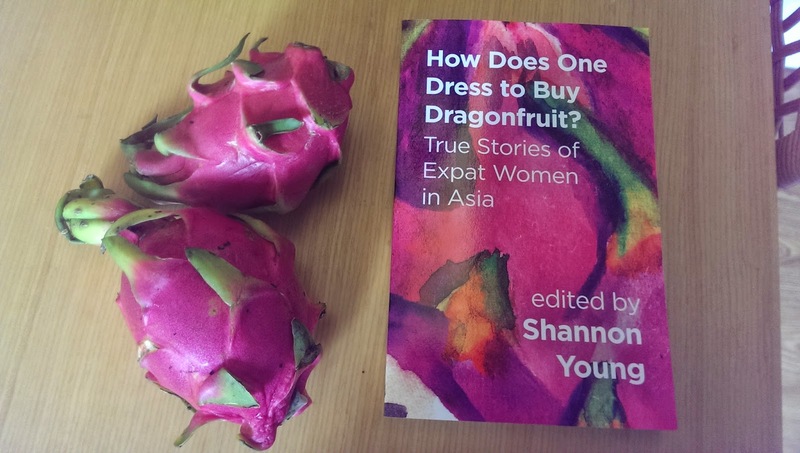 With travel to Laos, intense work schedules, the major exciting launch of “How Does on Dress to buy Dragonfruit?” and that double bout of bronchitis has resulted in a gentle lull here. A few shorter posts are in the pipeline, and here is the first. 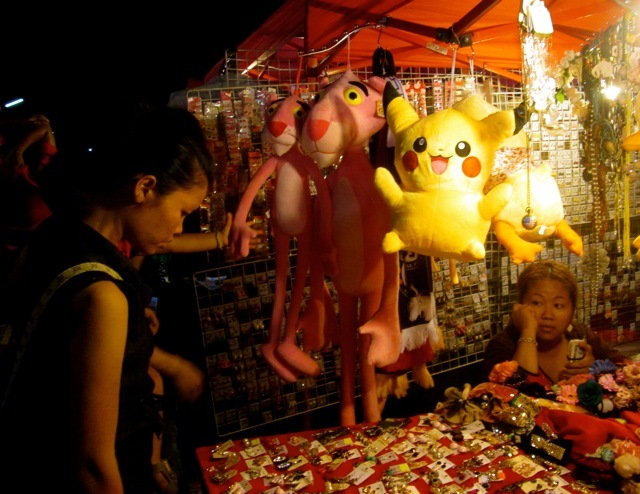 A few glimpses of my recent visit to Vientiane. With storm warnings and alerts of likely flight delays, I decided to leave Yangon on an earlier flight than originally planned. Having been held above angry, sparky clouds on my previous flight into Bangkok, I opted to take a flight with a nice long connecting time and marginally less likely to be stormy. Afternoons tend to see the skies darken dramatically, and I would rather be on the ground for that, thank you! As luck would have it, the morning flight was blessed with sunny skies and very little turbulence and no delays. 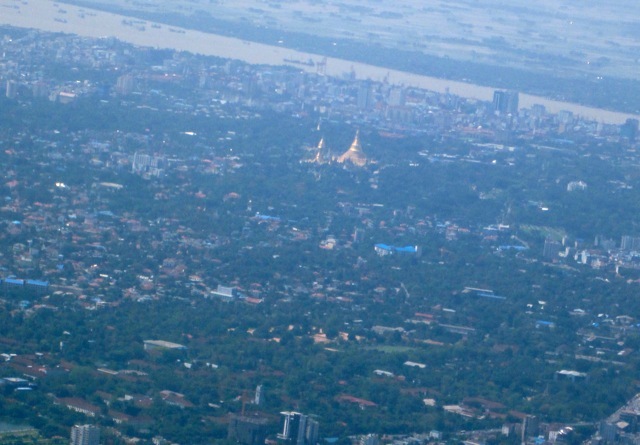 We rose up into the clouds over clear view of Yangon including Inya Lake, the winding river and in the distance the sun catching Shwe Dagon. My waiting time in Suvanibhumi airport was thus maximised. 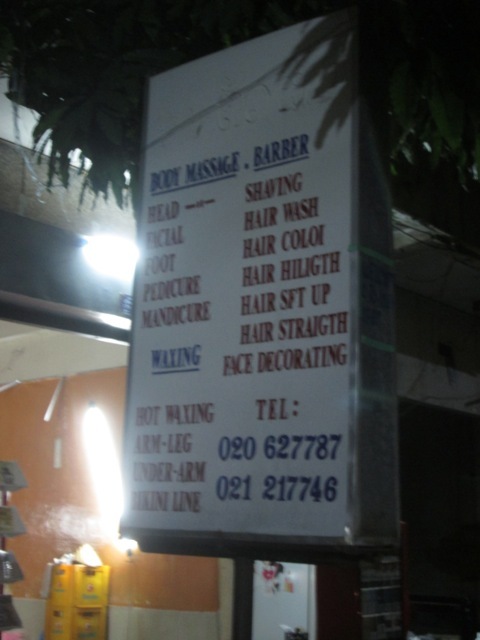 I have no problem killing time there, especially with the peaceful massage room and had a relaxing foot massage. In the departure lounge there were warm reunions with colleagues from the broader Asia region who were also travelling to Vientiane for the meeting before a late evening arrival in Vientiane. A long day for what was actually a very short journey. 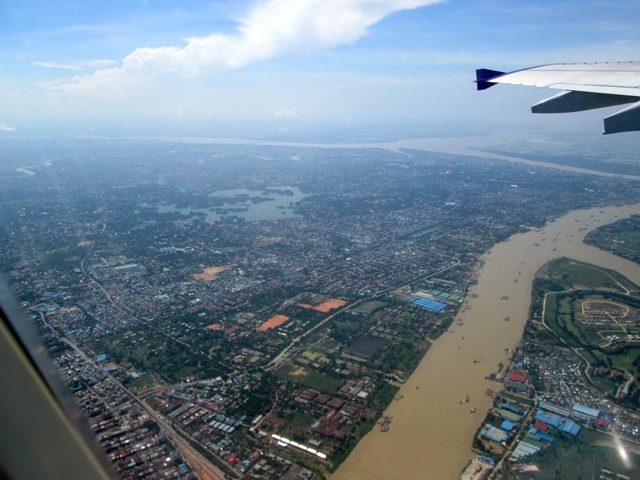 The meeting took place only a few days after the military took control in Thailand, and as we were just across the Mekong there were clear signs of the situation. 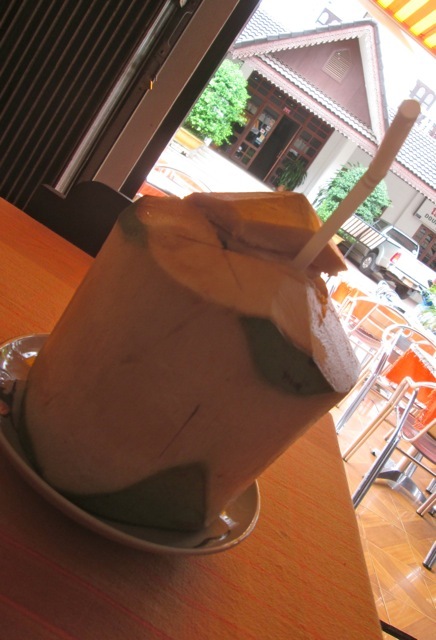 Rehydrating and resting with a coconut water rather in sync with the background architecture. Special beauty treatments – face decorating anyone? 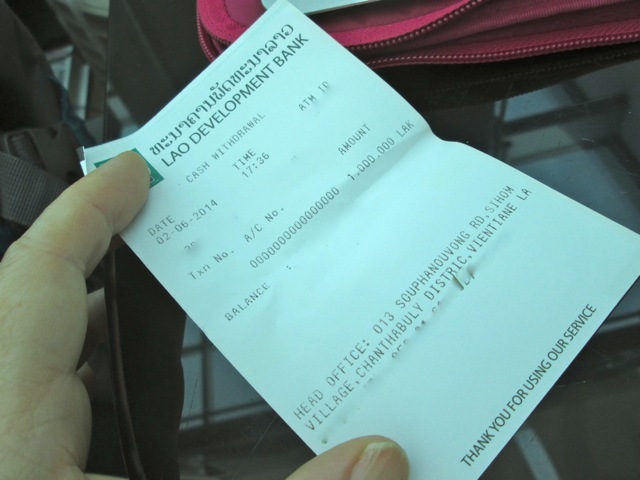 Confusion at the ATM – options to withdraw 100,000 or 500,000 Lao Kip – or a cool million?! 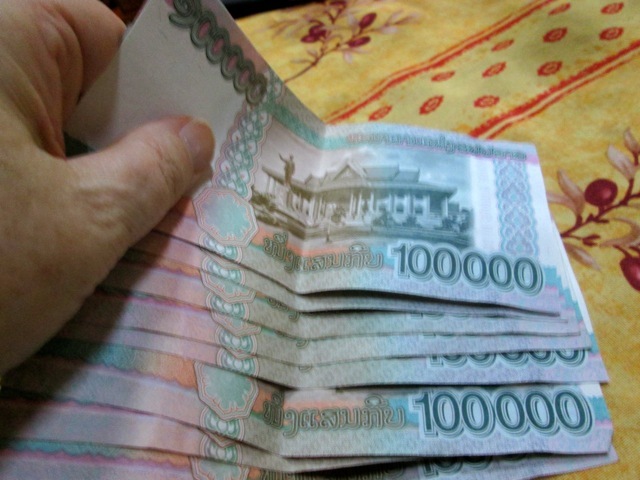 Realising that 1,000,000 Kip is just over 120 US Dollars, the temptation to become a millionaire was too great! 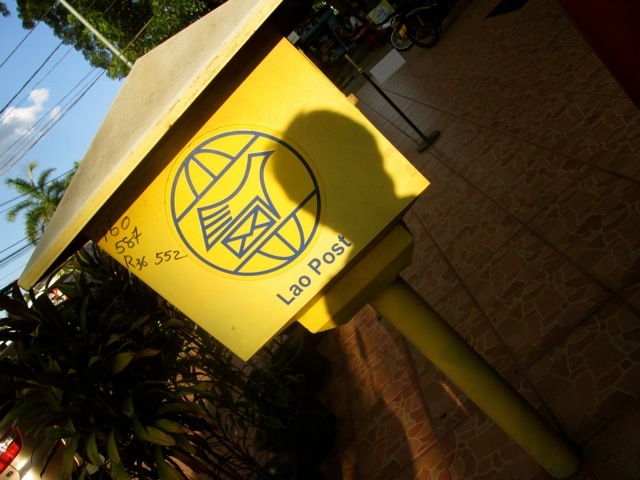 There were also a few opportunities to capture a few Laos shadow selfies to immortalise my presence there. 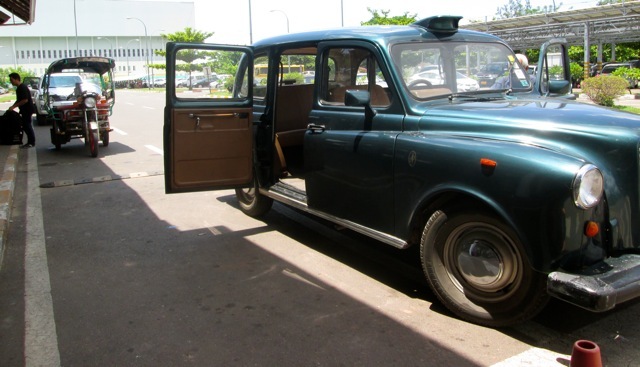 And a London taxi beside a Laos tuk-tuk delivering passengers to the airport! 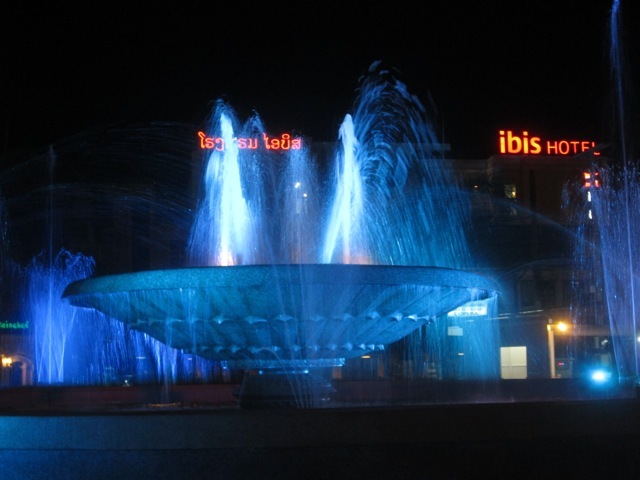 My visit to Vientiane was sadly not enough to really explore, but it just means I need to go back and spend some leisurely and well time there. 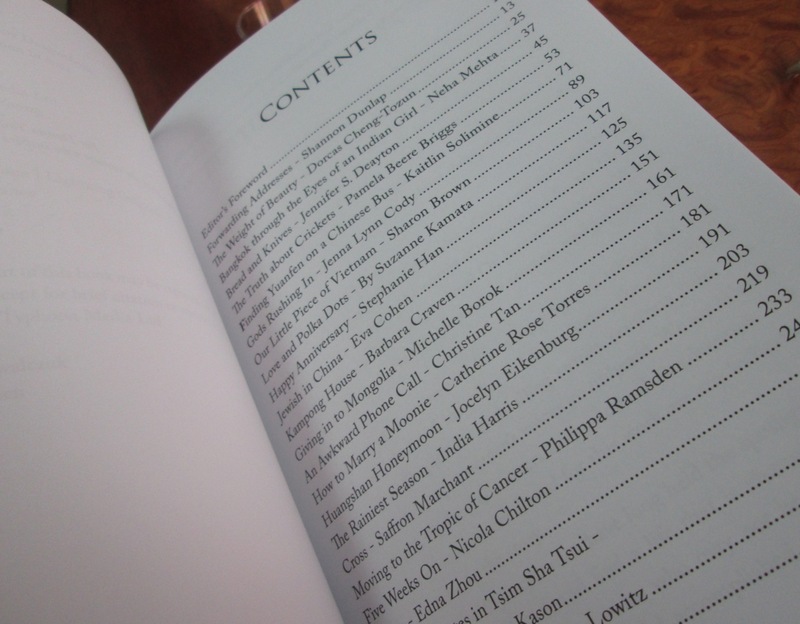 Let me quote our Editor, Shannon Young, from her site A Kindle in Hong Kong, as all the detail is there! In this collection, twenty-six women reveal the truth about expatriate life in modern East Asia through original works of memoir and creative non-fiction. 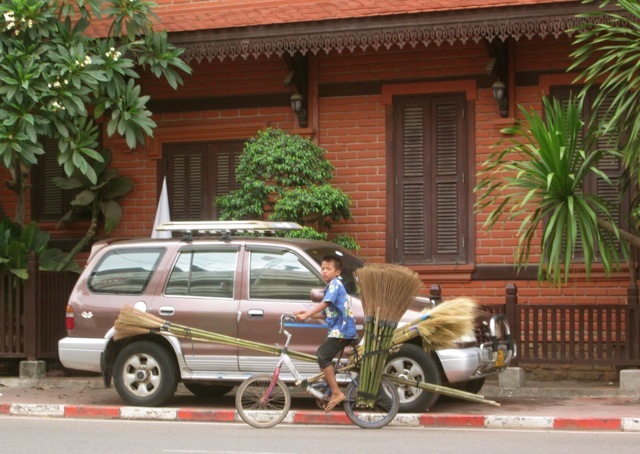 Their experiences are varied and unique, demonstrating that expat women’s lives go far beyond the stereotypical. 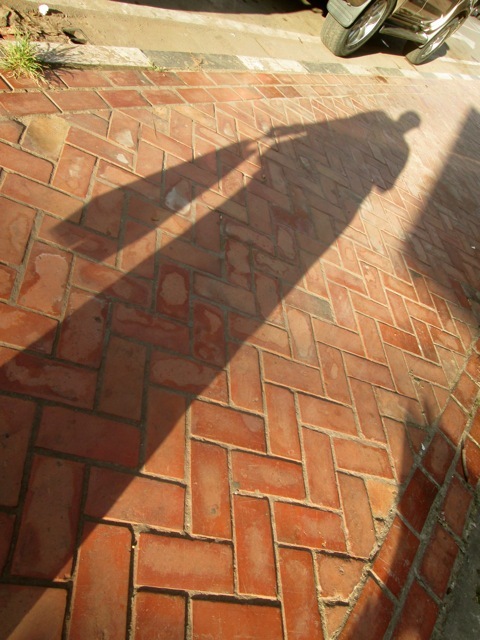 The writers hail from a dozen different countries and walks of life. 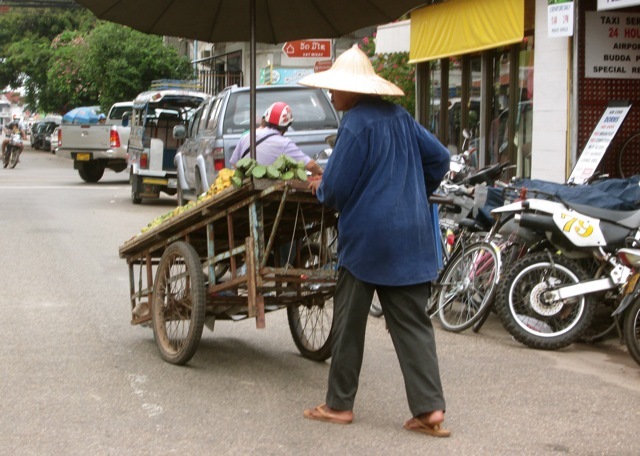 Some are well-known; others are fresh voices adding nuance to the expat conversation. Through deeply personal accounts, they explore what they have learned about themselves and the world through their lives abroad. Together, they create a portrait of the modern expatriate experience that will both resonate and inspire.